Our experts are available in both Europe and North America to ensure that your team is capturing their full industrial 3D printing potential. Our existing platform users receive direct access to our Knowledge Base. 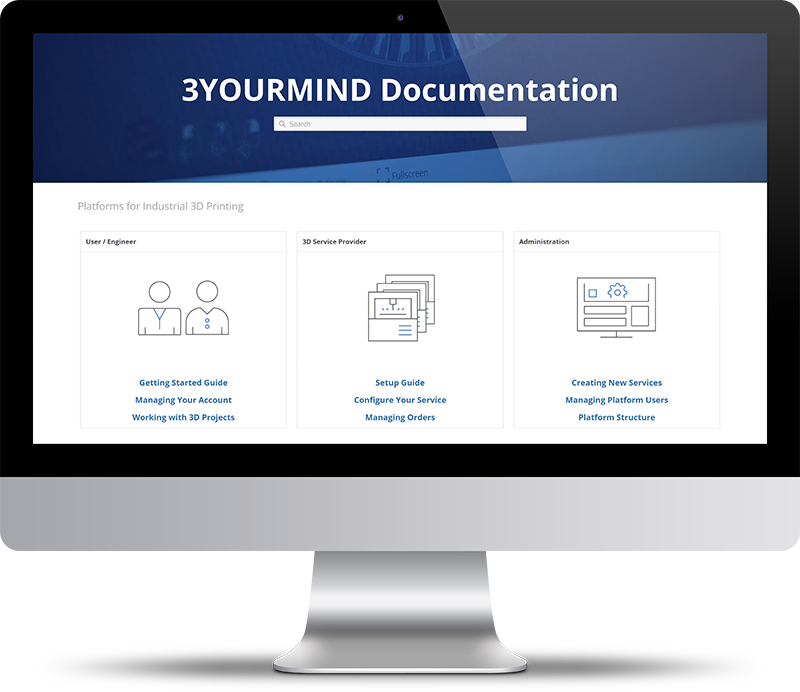 The documentation details all features of our platforms and best practices for integrating the software into your company’s workflows. Contact your Account Manager for access details.